I have photographed a lot of artwork for local artists. 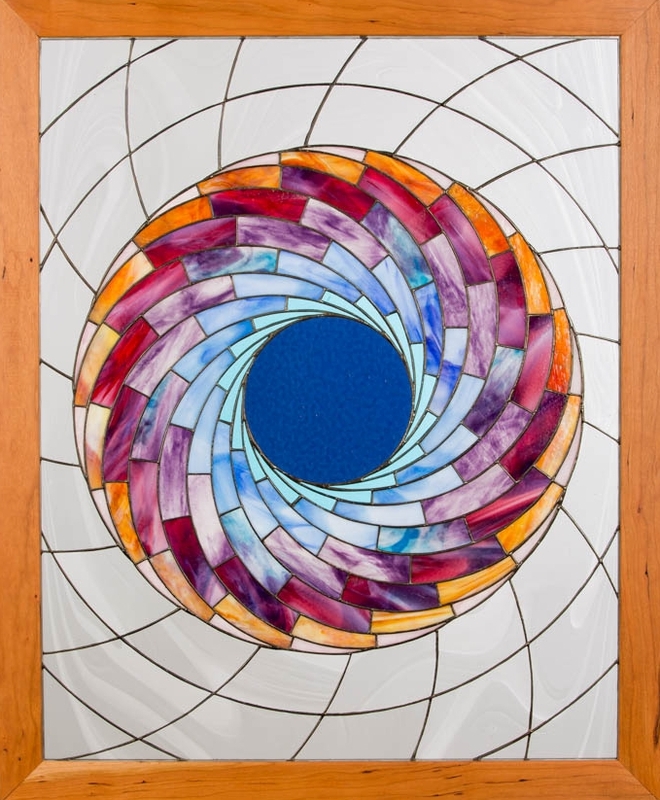 But this is one of my first pieces of stained glass that I have ever photographed in studio. A Raleigh based stained glass artist called me about photographing several of his stained glass pieces. He was tired of trying to get good results with a phone. I was very upfront that I had photographed a lot of regular artwork, but that stained glass would be a new challenge. However, I told the artist that I was up for it and that he could bring his work to our North Raleigh studio. I also mentioned that if I couldn't get the results that he'd owe me nothing for me giving it a shot. As you can see, the image on the left came out great and the stained glass artist was very pleased with all the pieces that I photographed for him. He said that he'll keep coming back as he gets more projects completed. Whether it's artwork, a product or now even stained glass, those are just a few of the things that we can help local artists and companies with including people focused photography. I love trying new things when it comes to photography: I really love the beauty of this particular piece of stained glass art.